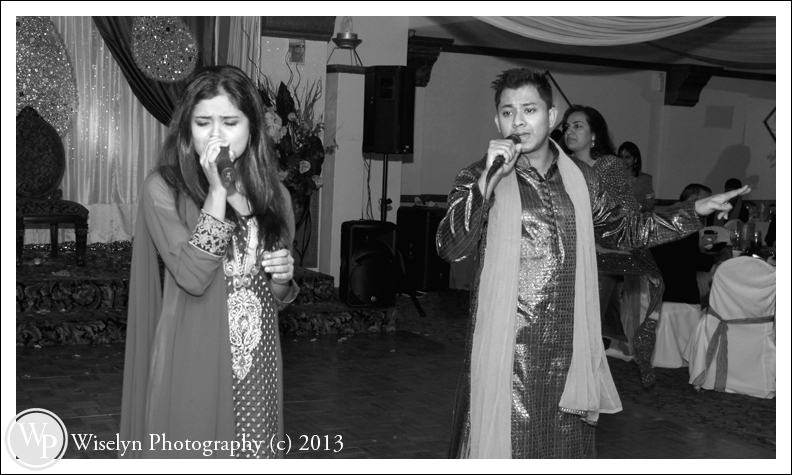 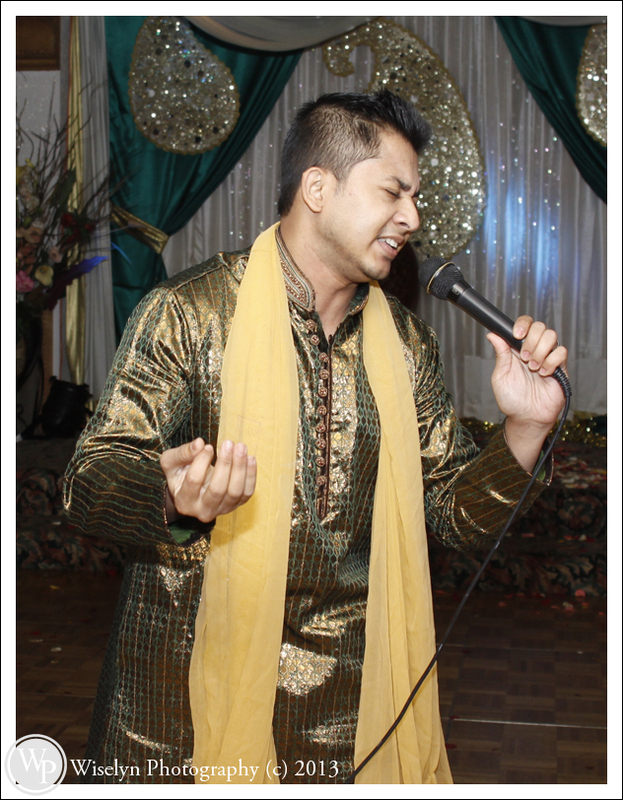 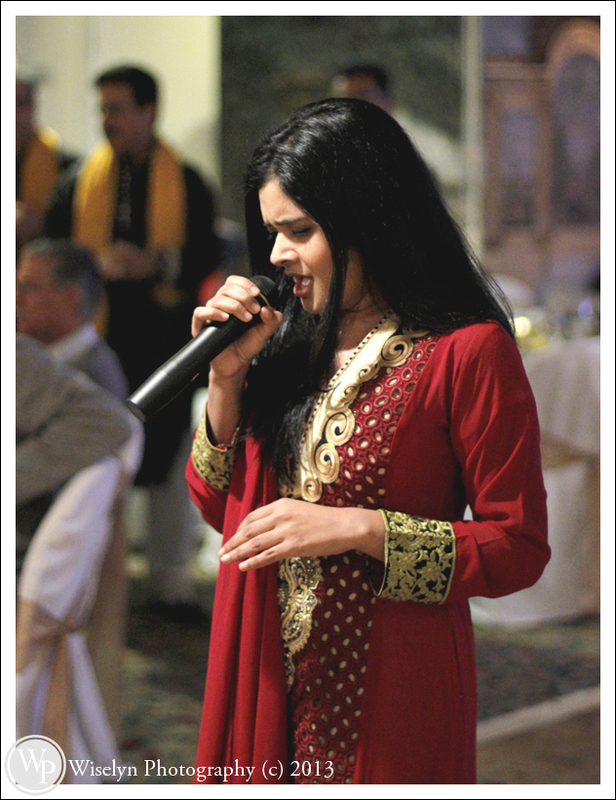 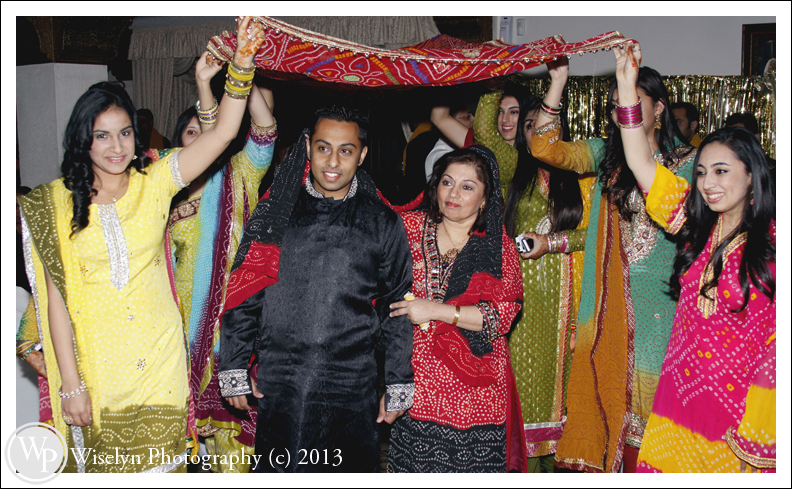 The second day of wedding celebration for Rozina and Fayyaz starts out with the grand entrence of the bride for her Manjha ceremony. 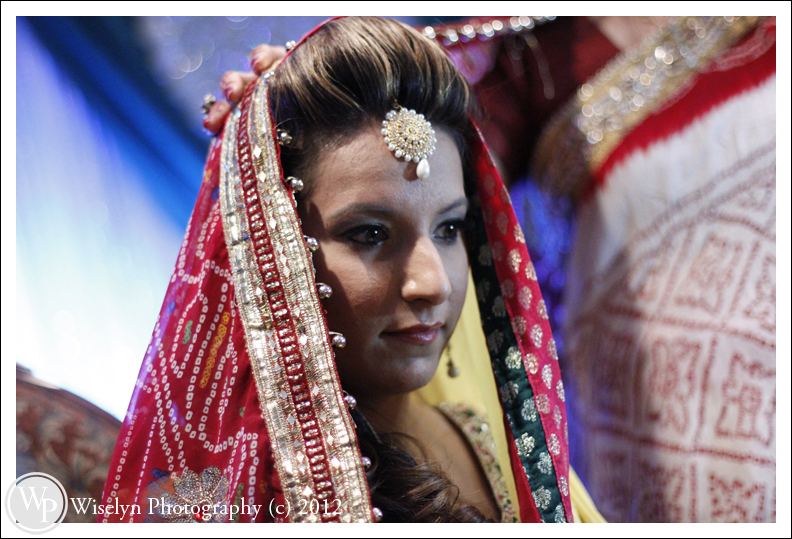 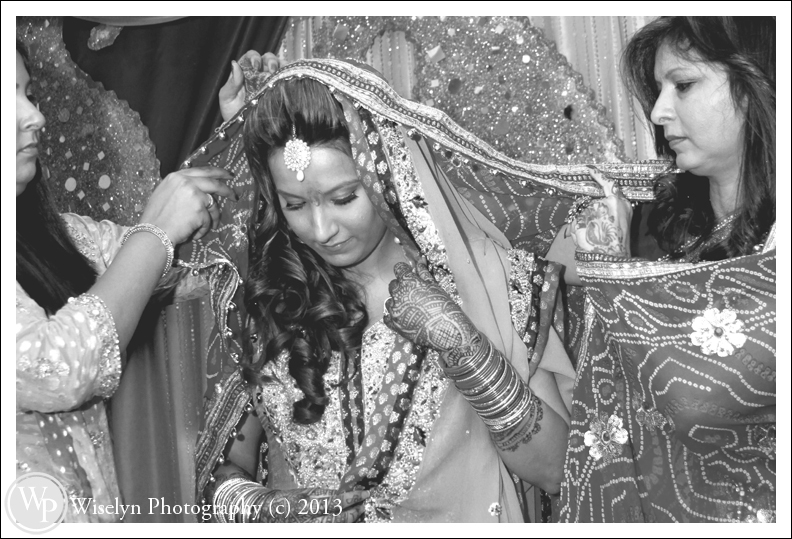 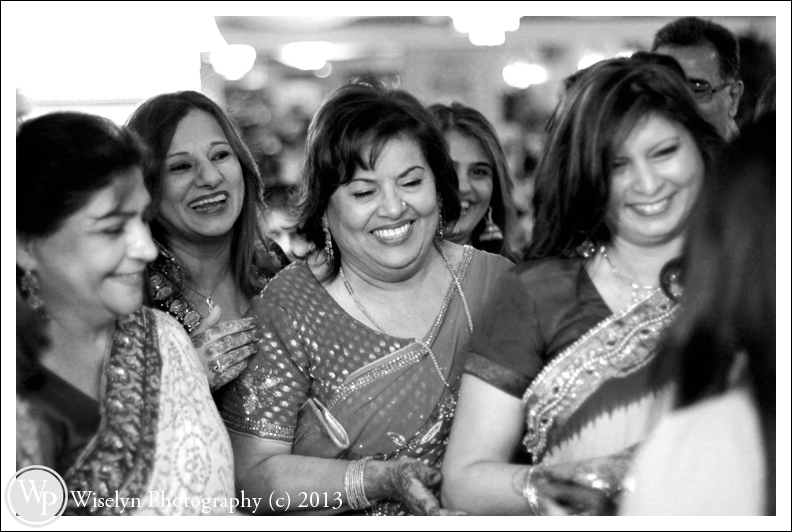 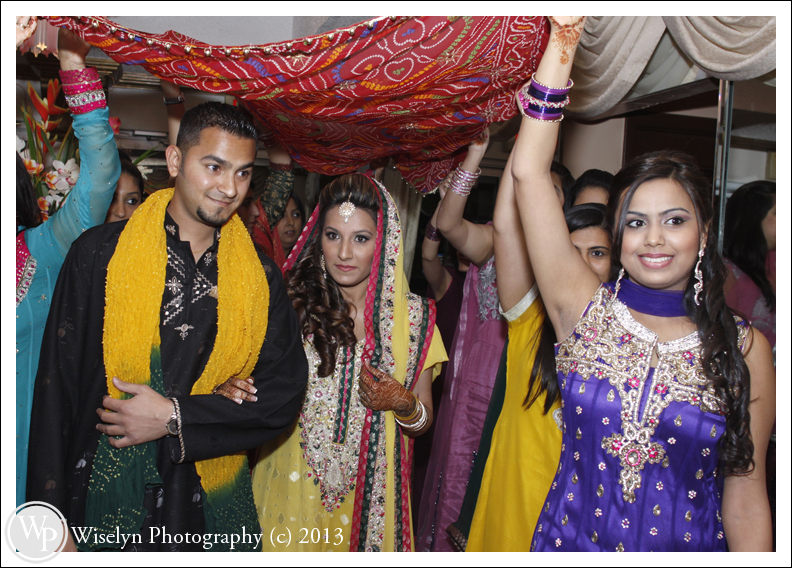 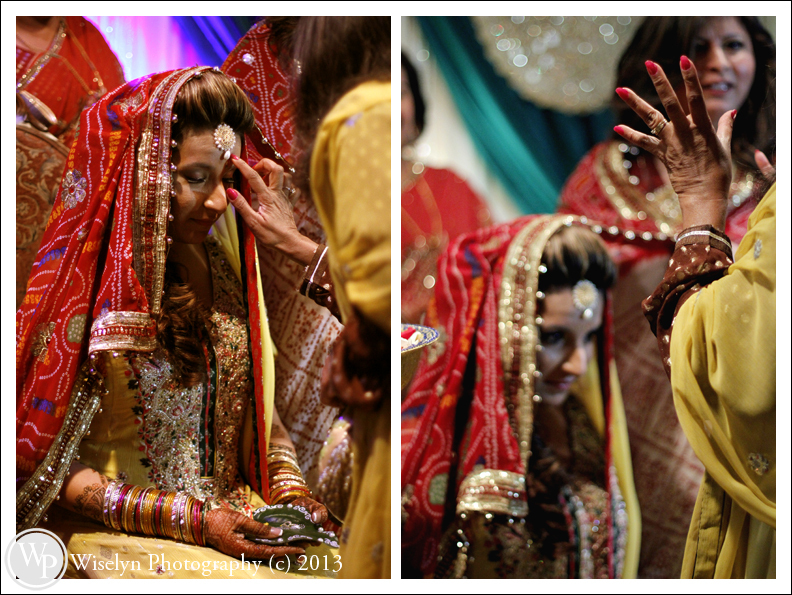 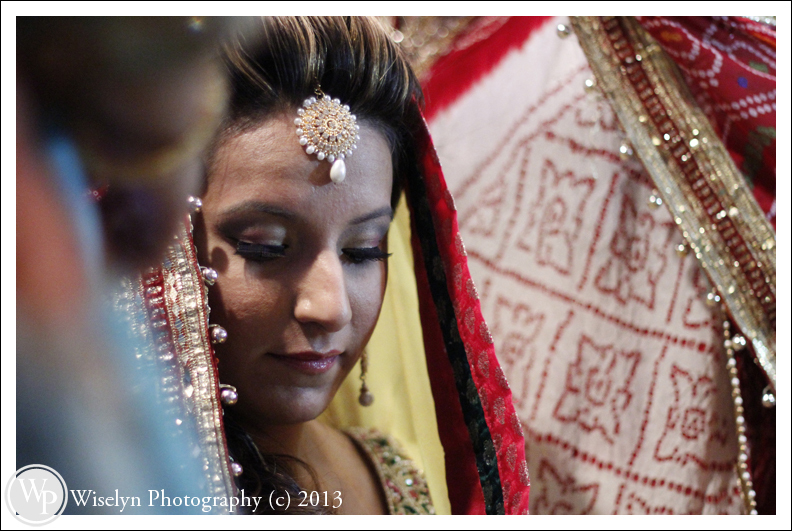 Rozina’s beautiful procession into the building was amazing to witness and photograph. 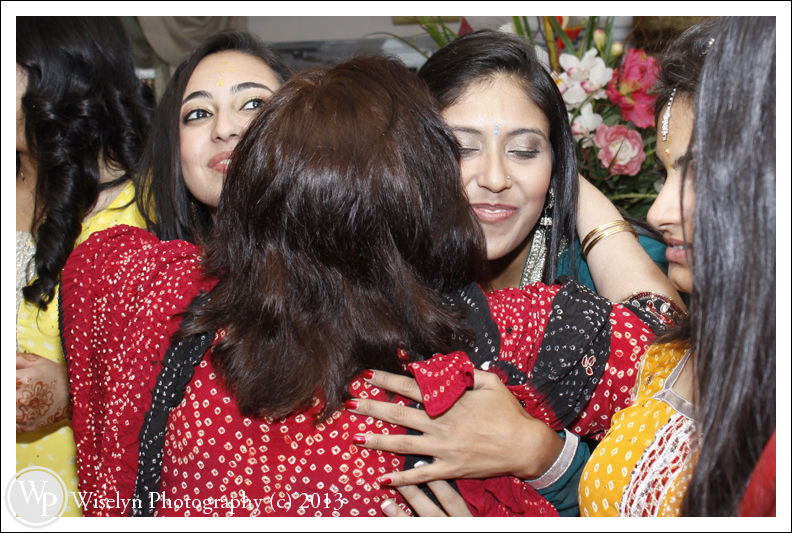 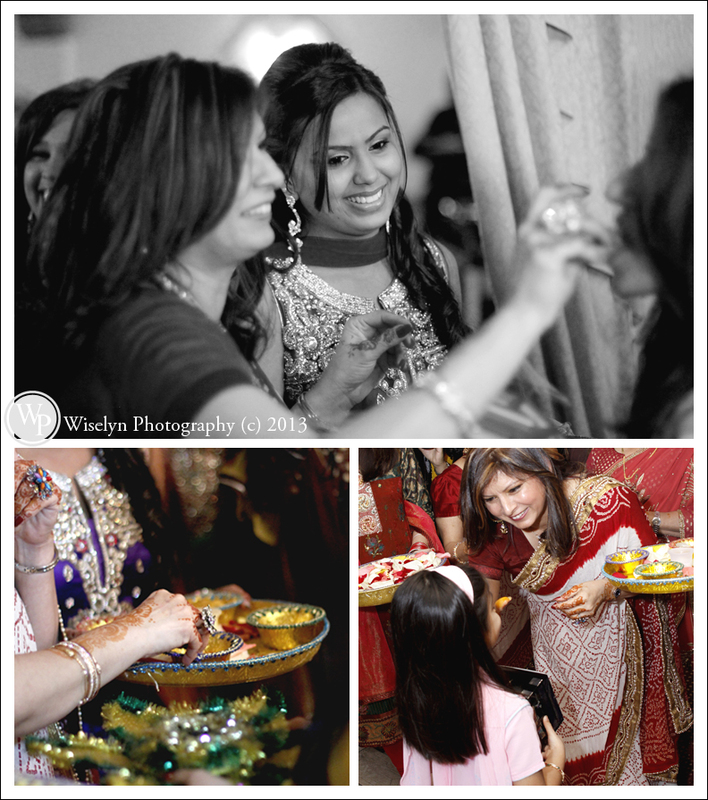 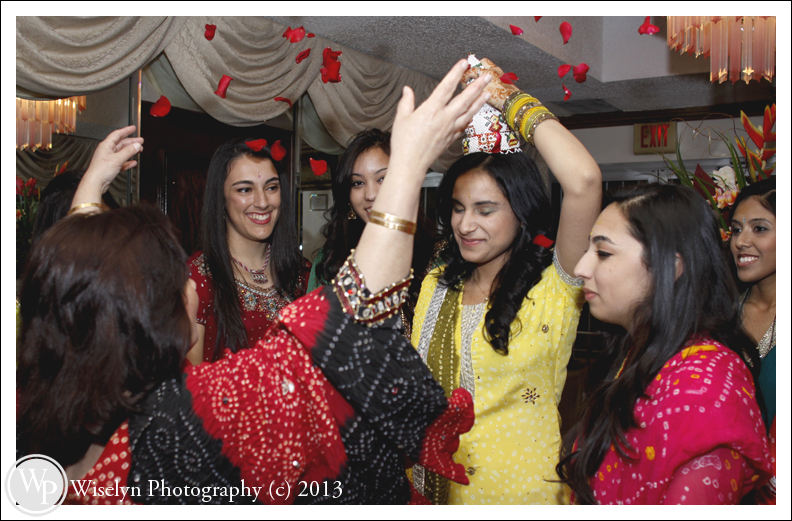 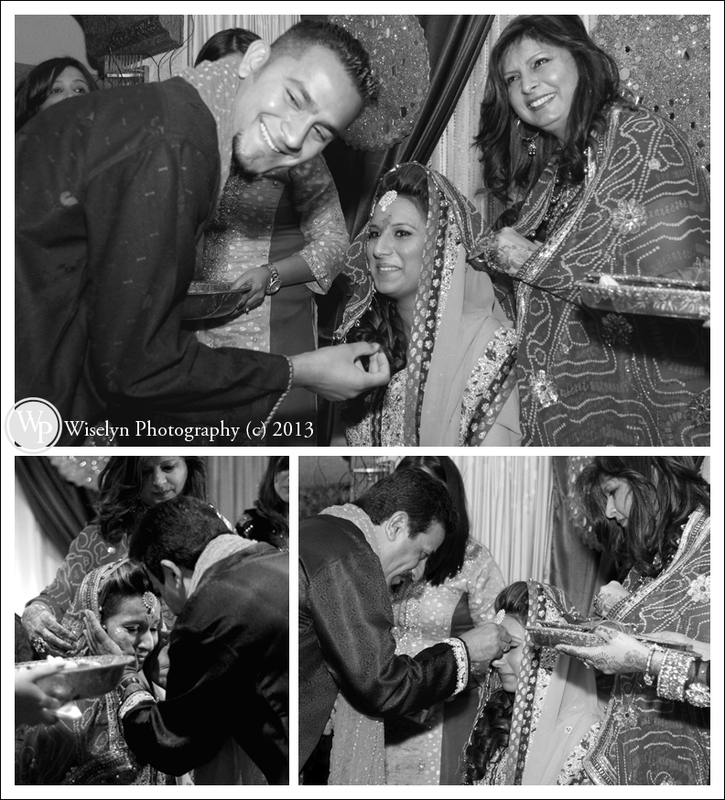 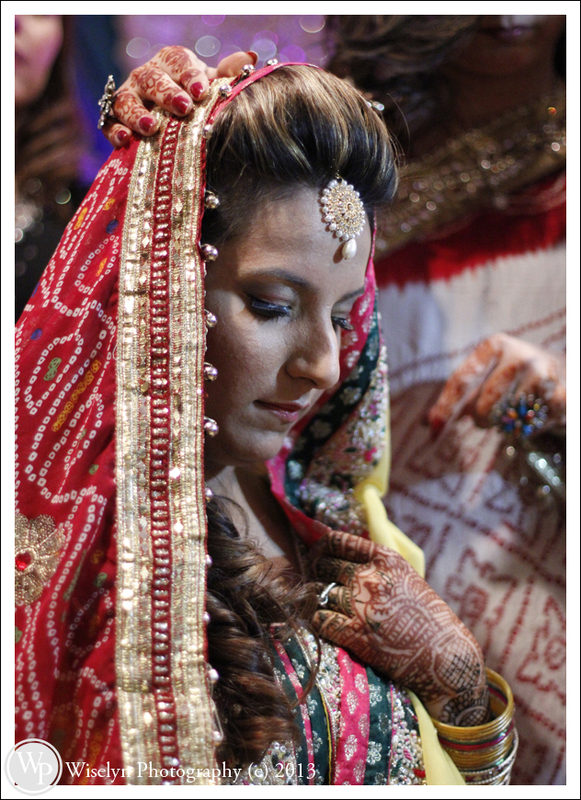 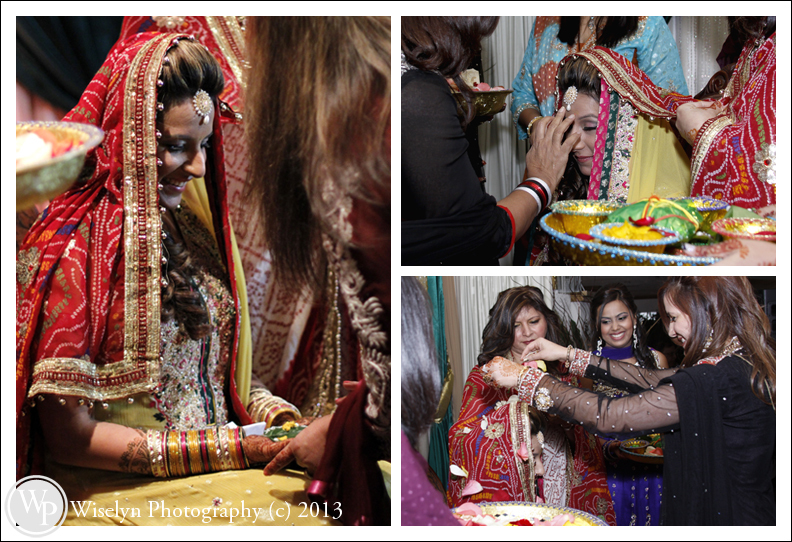 The bride was blessed by showers of rose petals and gifts from family & friends. 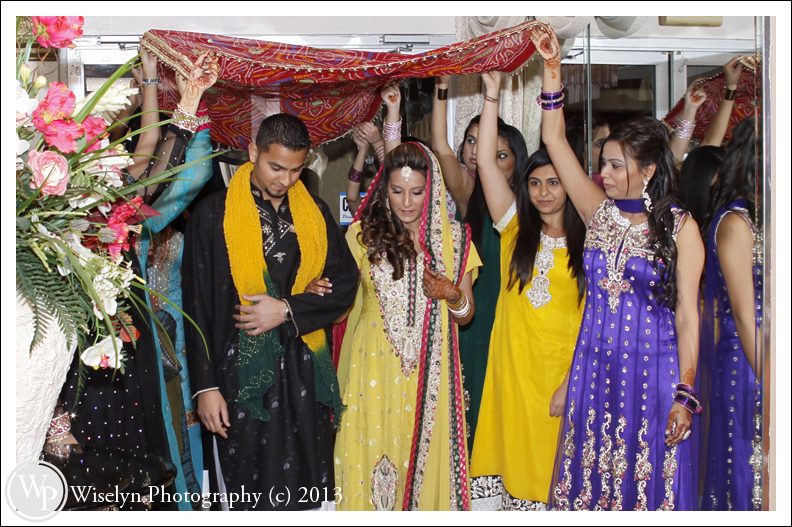 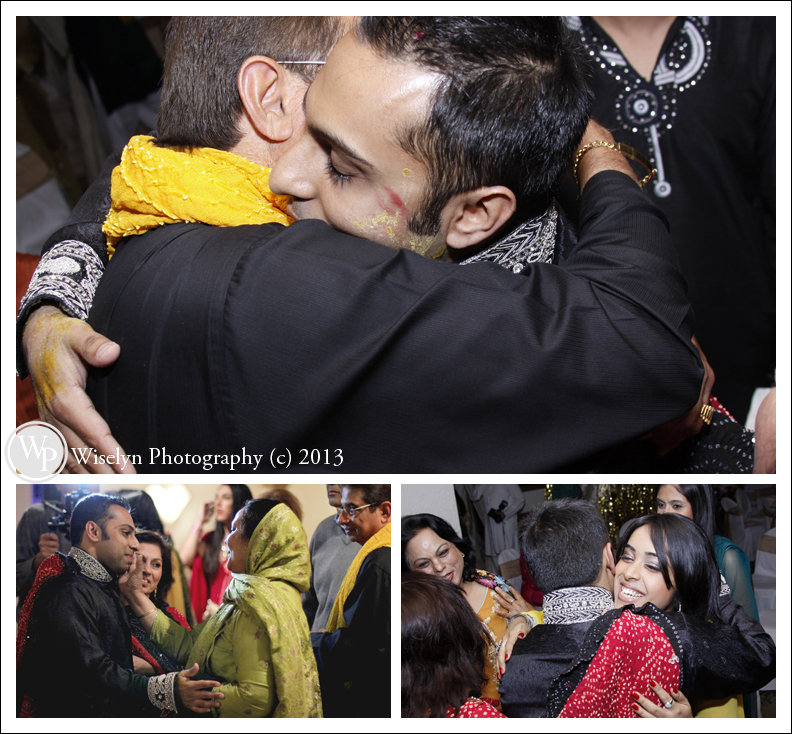 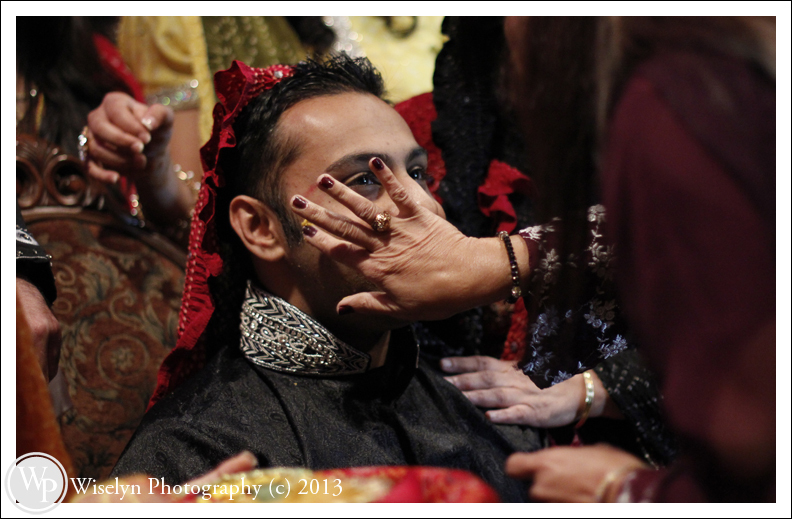 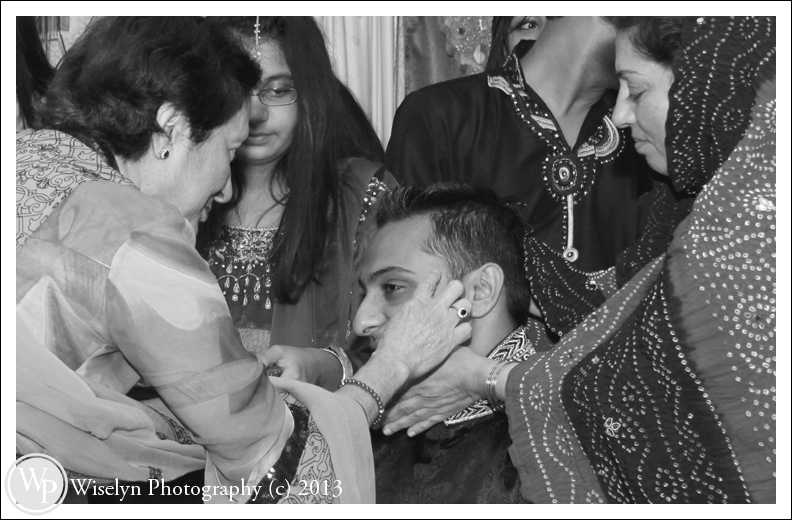 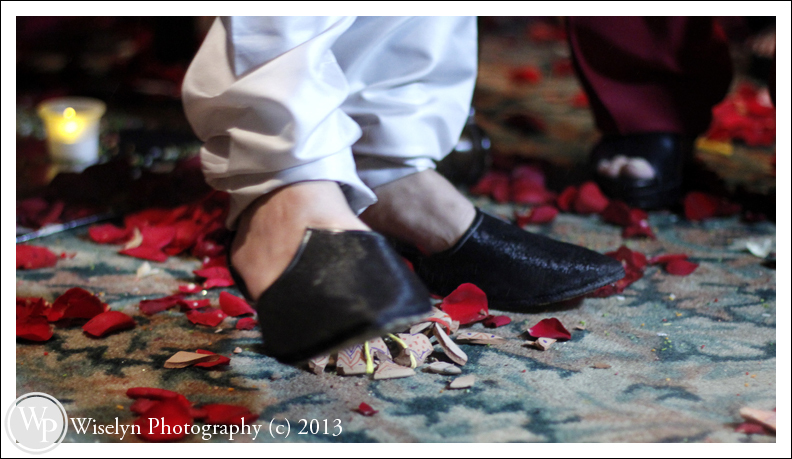 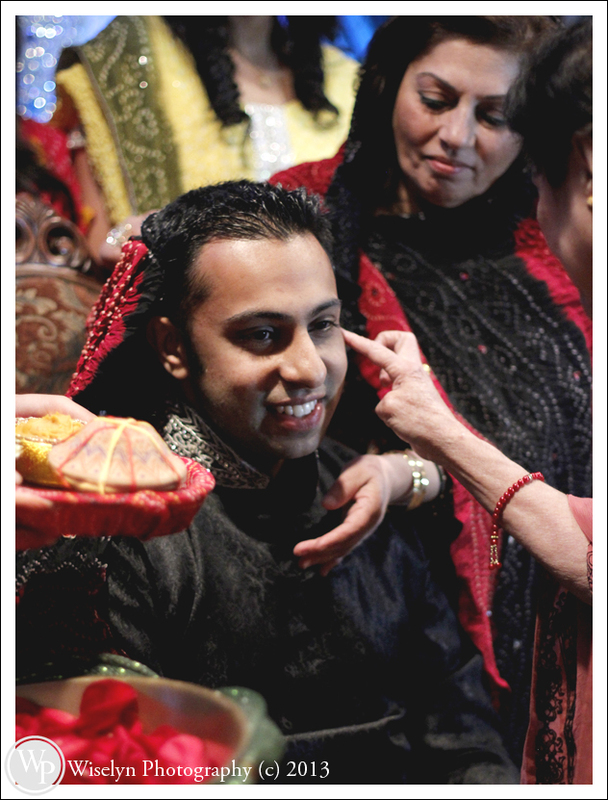 The second half of the evening was the Pithia ceremony, which was started off by the grand procession of Fayyaz (groom) entering the building. 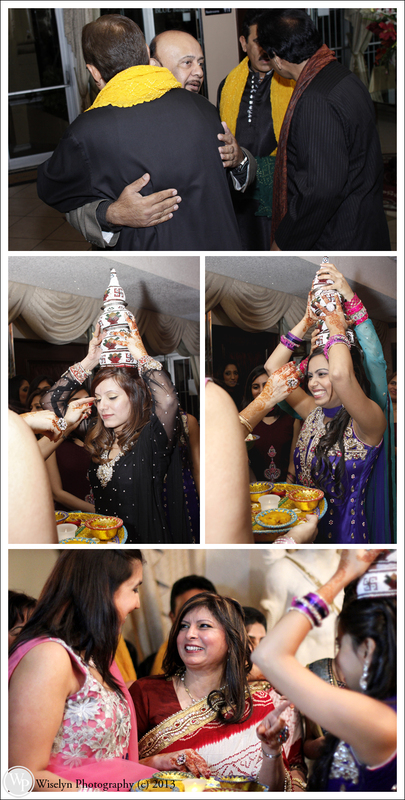 Each ceremony ended with the breaking of a “sapatia” (small clay pot containing lentils, silver, sugar, and turmeric) to symbolize bounty of nature, material wealth, sweetness & harmony, and good health. 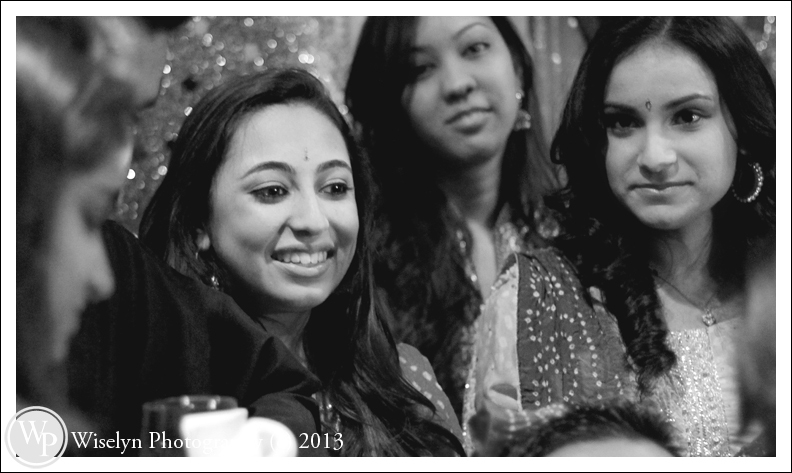 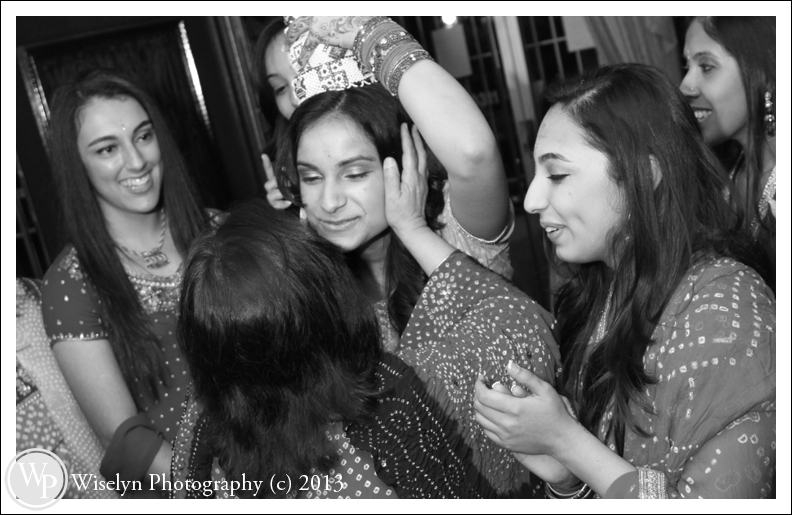 Rozina’s Henna Party click here!